1. The highest precision is 1440dpi and the variable dot technology. High quality printing is made of three different sizes of ink dots. Even in the four color mode, it also can present a very good quality. 2. 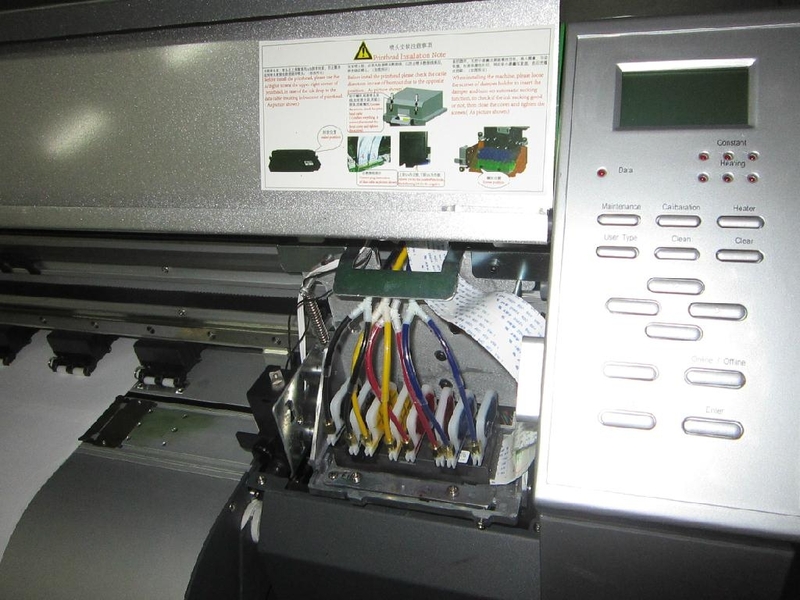 Automatic test paper, automatic cutting: using the patten sensor measure can measure the mmedia position effectively, set the starting point automatic ally and cutting automatically. 3. Supports color CAD output directly, customers can have color image output device while they already have a indoor and outdoor photo output devices, it's good for enterprise to propagate. 4. 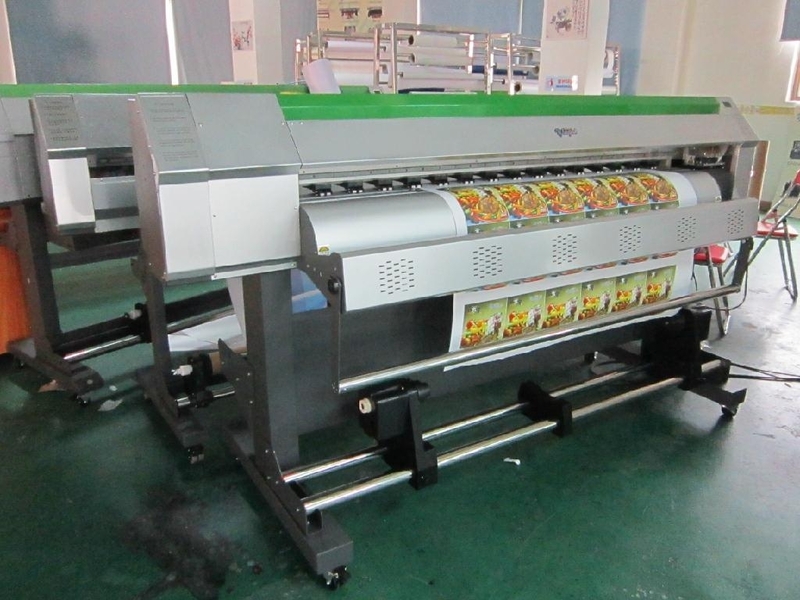 Automatic seamless mosaic: completely realize the fixed automatic screen printing and the mosaic picture of the wireless length. 5. 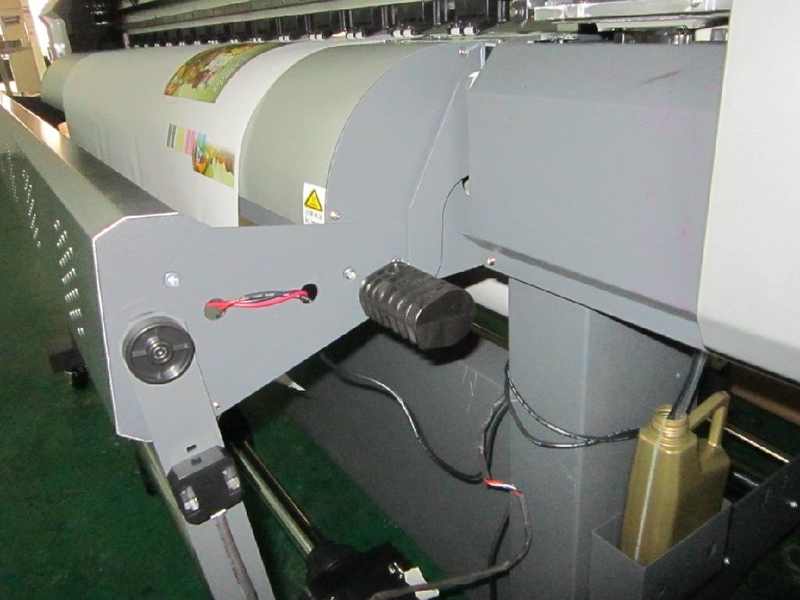 Three stage heating system: Before printing, printing and after printing, the three stage automatic intelligent heating system, control temperature precisely, the ink and media combines fully and the bright color of the ink is shows completely. 6. 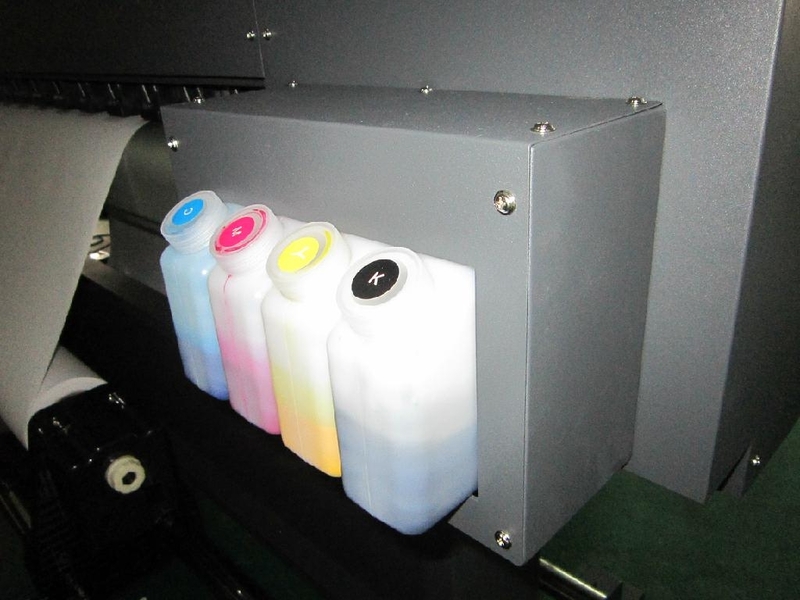 The outing ink concentration: the user can adjust the concentration based on the variety of ink according to the characteristics of the machine environment to prevent the ink from causing the ink break. 7. Maintenance station: stramlining follower lift maintenance station structure fully reflects the high sealing, corrosion resistance, so that the nozzle is always in good condition. 8. Brushless DC motor: brushless DC motor drive the car and at the same time keep high precision printing reflect long motor life, the motor system is more stable and duable. 9. 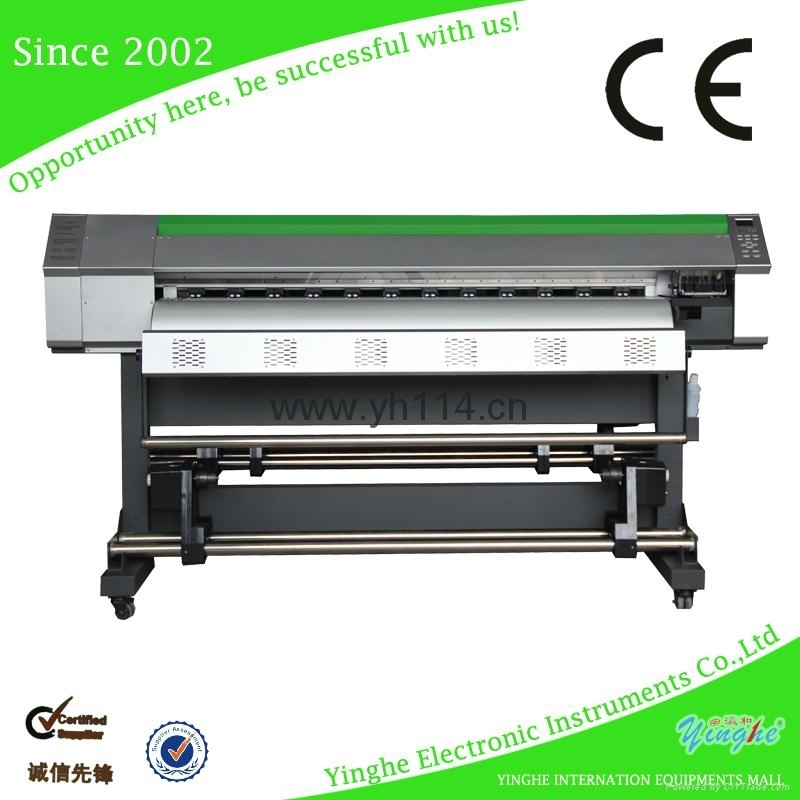 Induction and paper system: realized the customers, large material output or select more types of media, the stability and precision of paper printing.